A fun, quick and easy way to use up stash and/or that layer cake you just couldn’t resist! 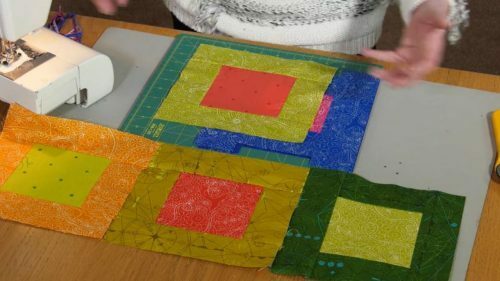 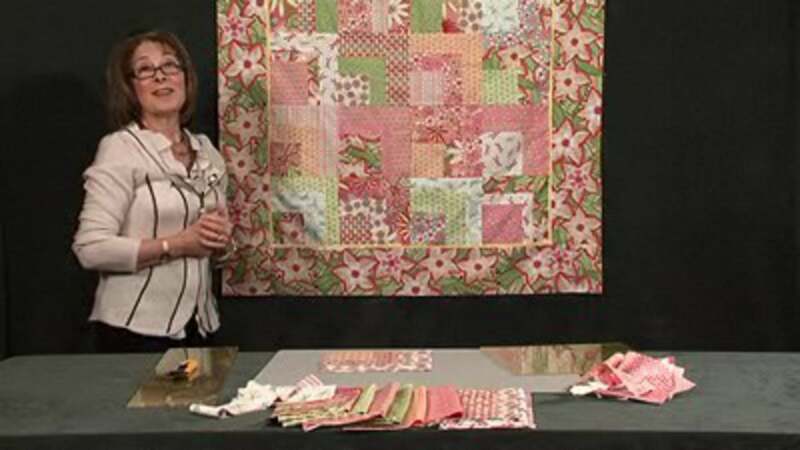 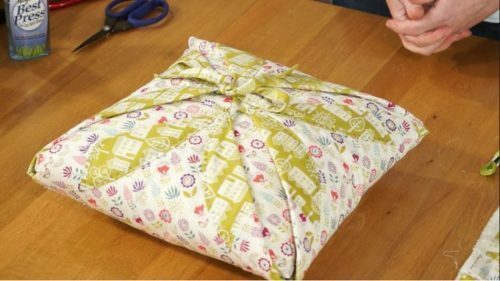 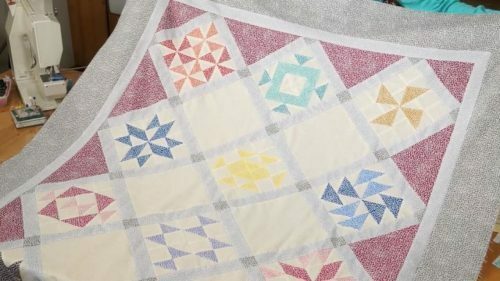 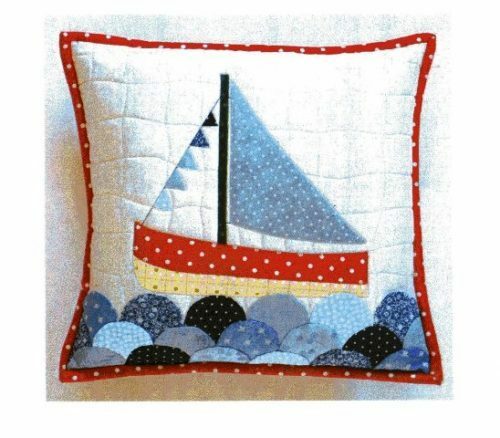 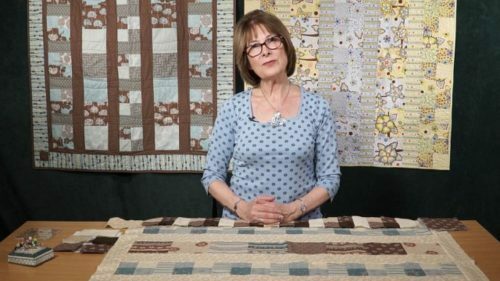 If you enjoy simple sewing and want to make a quick and easy quilt, AND use up some of your stash, this is a great idea that can be made in no-time flat. 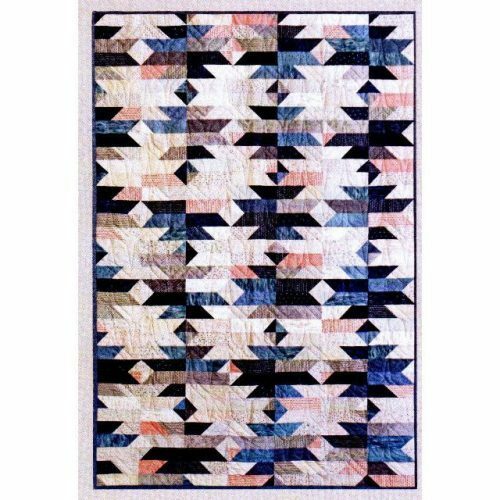 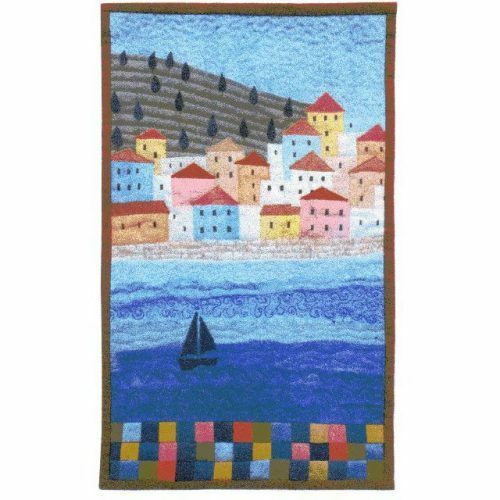 Take a series of squares all the same size – a Layer cake is 10” but this pattern would work well with any size from about 9” upwards. 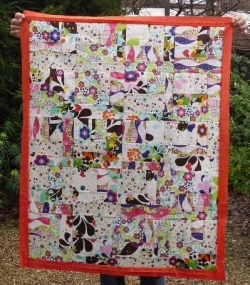 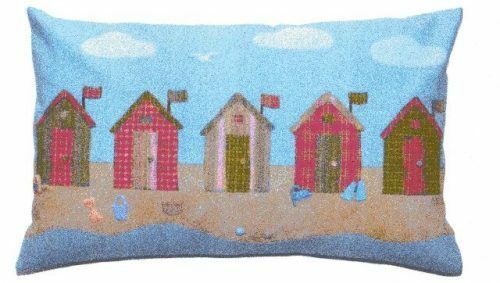 If you like the idea of flat piping then this is in the tips section of the site.